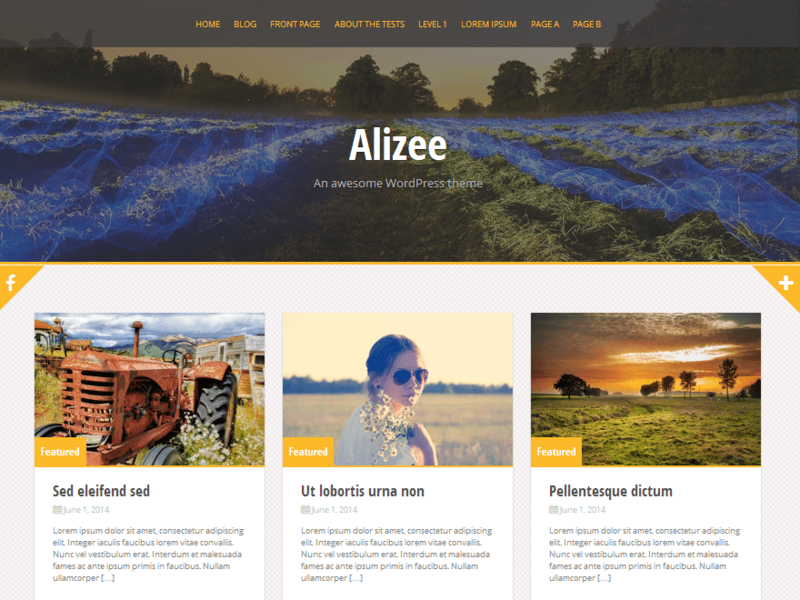 Consider the Alizee theme if you're interested in a grid based option for making anything from photo galleries to portfolios. The theme has a masonry style layout, making it look similar to the way Pinterest is designed. 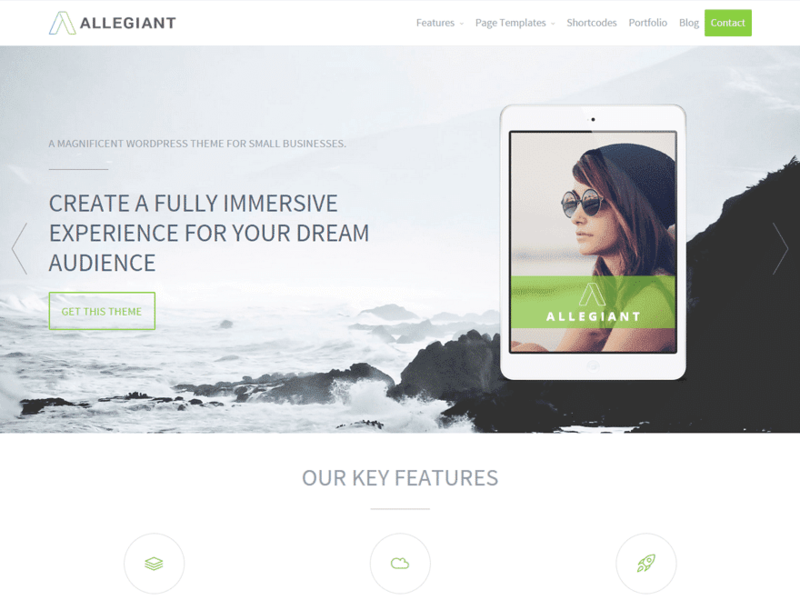 In terms of free WordPress themes, Allegiant stands out for a few reasons. 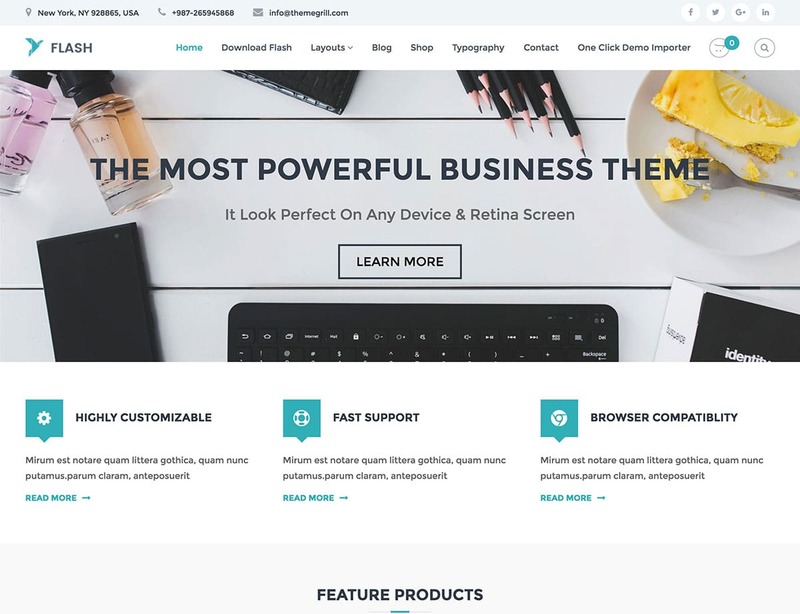 First of all, the theme has a beautiful, modern design, with a large header/slider module and icons to highlight your most popular services or products. 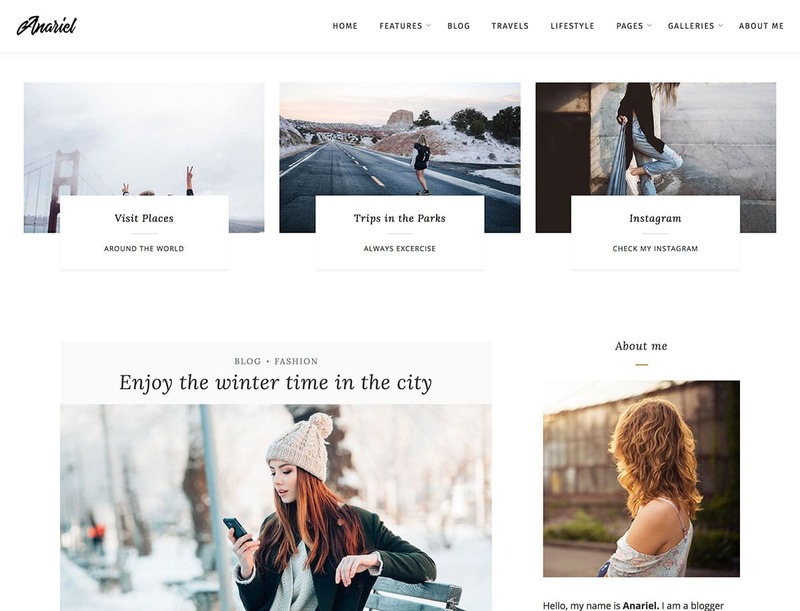 The Anariel Lite theme offers a clean layout for blogging and potentially for small businesses. 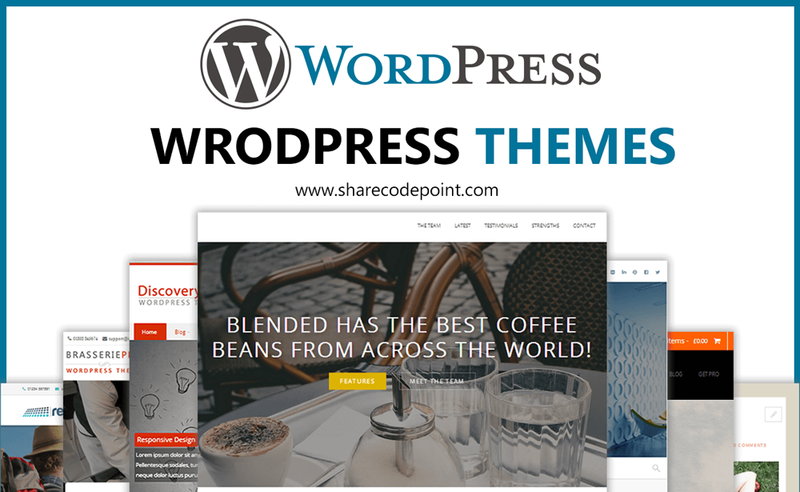 The free WordPress theme has both modern and stylistic elements, with minimalist designs throughout. 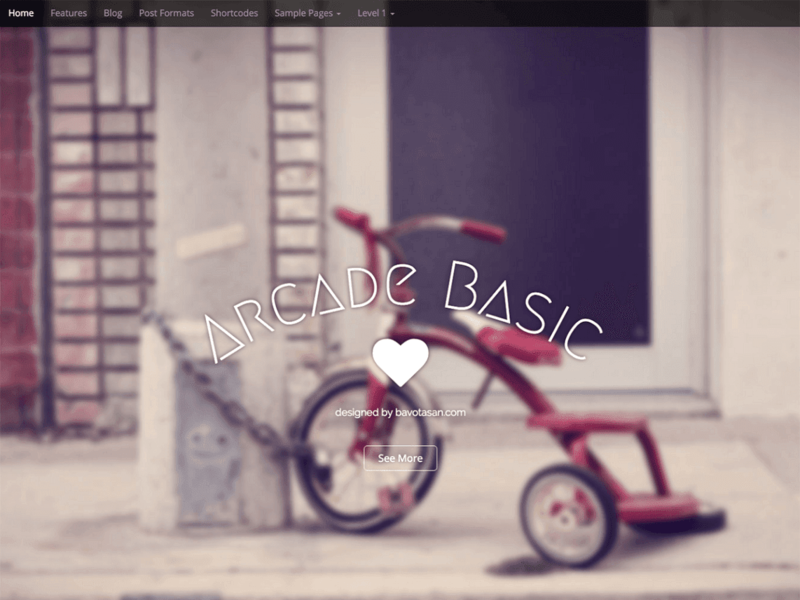 Try out the Arcade theme if you'd like a lightweight website that reveals a large image header that takes up most of the screen. This header is ideal for telling people about your company or to inform customers about recent promotions, news or product releases. 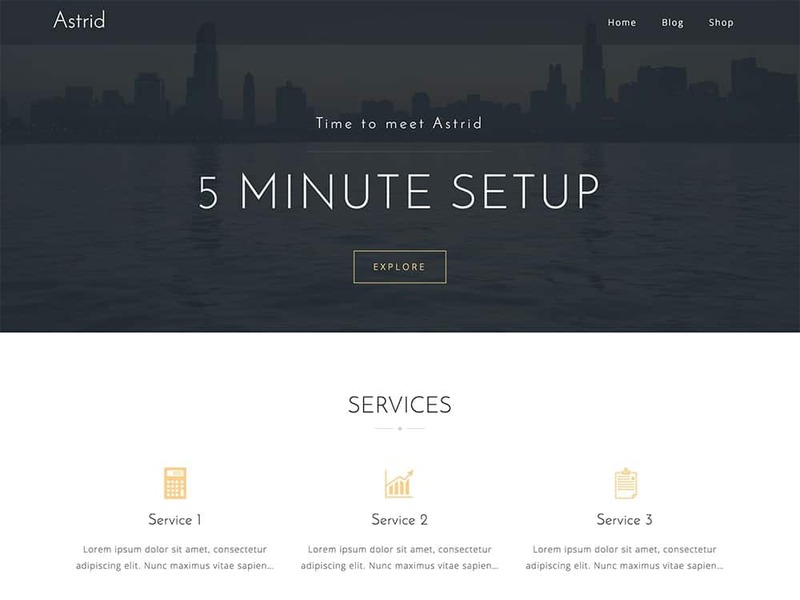 The Astrid theme is a beautiful choice if you're looking for a free WordPress theme with several business elements that make your company look professional. The Auberge WordPress is yet another solid free option, with responsive and retina ready elements for wonderful viewing on all devices. 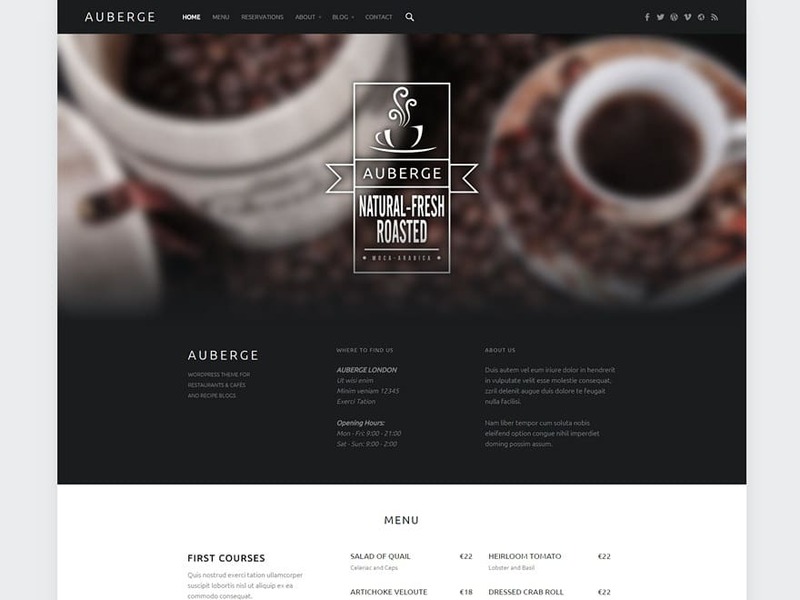 As you can see from the preview, Auberge looks great for coffee shops, but you can also modify it to look nice for any type of food business or blog. 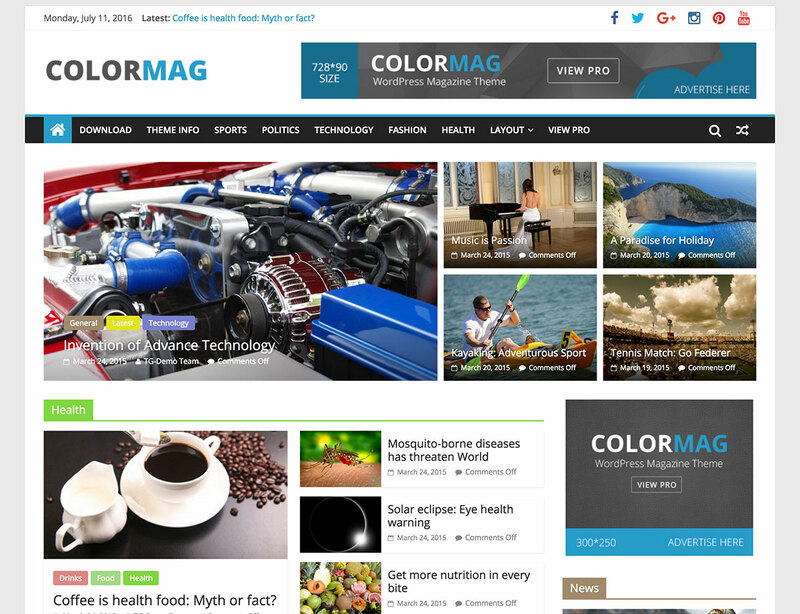 As you'll see based on the significant number of high rankings, the ColorMag theme is rather popular. Why is this the case? To start, it is pretty much the ultimate solution for making a beautiful magazine website. 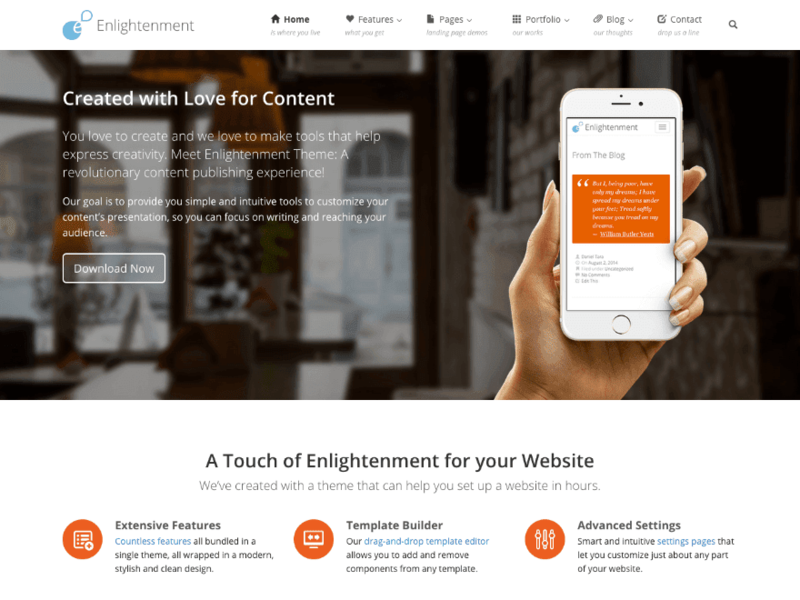 Enlightenment is another multipurpose theme with modern and clean elements, using plenty of white space to put most of the focus on your content. Create unlimited layouts for adding variety to your site as people browse through the site. 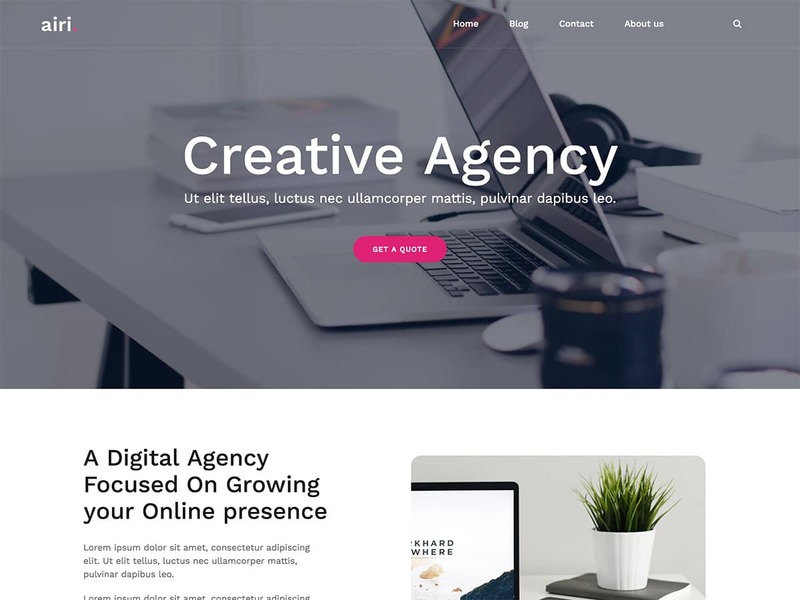 The Flash WordPress theme is free, flexible and completely ready for your multipurpose needs. 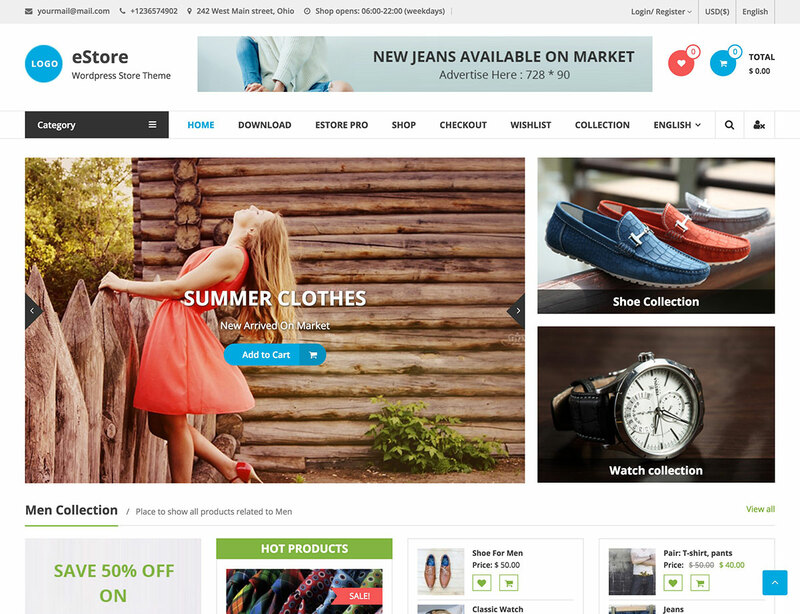 The responsive theme looks like the ideal solution for any business interested in a modern and professional website. Thank you for compiling amazing themes.